The GPGPU element of BA 9TR/301-RCx is an NVIDIA® GeForce® GTX 1050 Ti device based on the NVIDIA® Pascal™ GP107 graphics processor with 768 CUDA® cores and 4GB GDDR5. 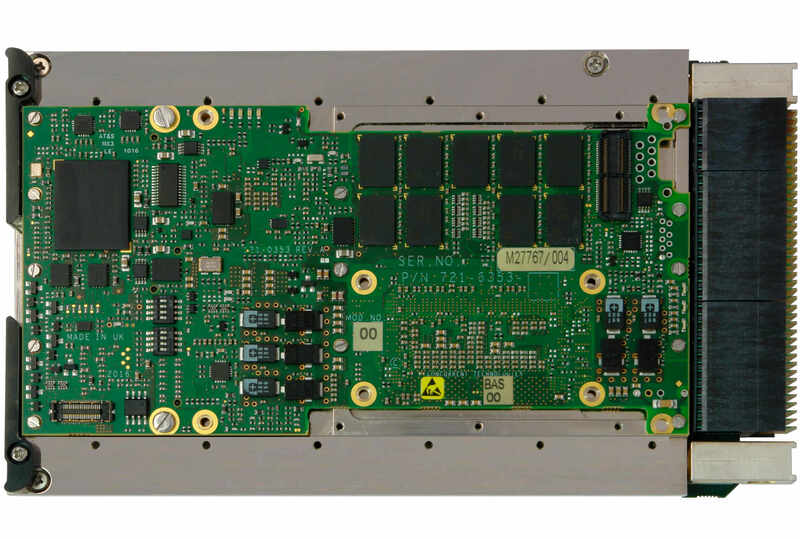 This is tightly coupled via a x8 PCI Express® link to the CPU element which is a quad-core Intel® Xeon® processor E3‑1505L v5 with 16GB DDR4 memory and a 64GB Flash disk. 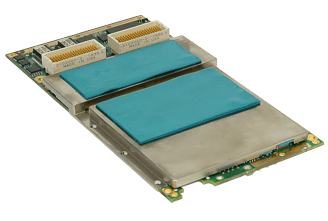 Three independent display interfaces are available via the rear VPX connectors along with two Gigabit Ethernet, two USB, two RS-232 serial and two SATA ports for I/O connectivity. 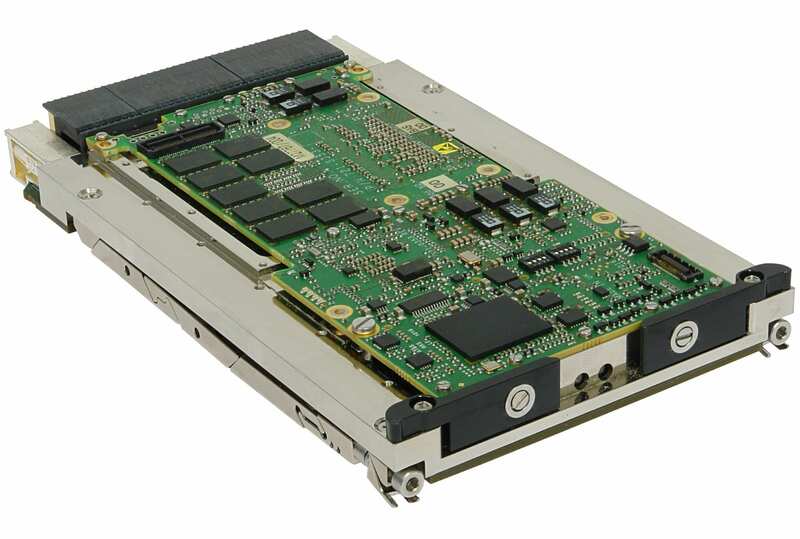 In addition, up to x8 PCI Express lanes are available for connection to other VPX cards. Support is provided for both Linux® and Windows® operating systems. Concurrent Technologies announces a 3U VPX™ computational solution in conjunction with Eizo Rugged Solutions, Inc.